Android Firmwares Samsung Galaxy J5 Firmware & How to flash it? 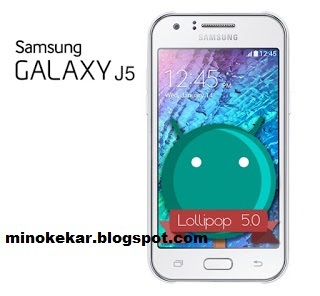 Samsung Galaxy J5 Firmware & How to flash it? Galaxy J5 Firmware ႏွင့္ Firmware တင္နည္း. Start ကိုႏွိပ္ပါ..Pass ျပပီး ဖုန္းက Restart လည္သြားရင္ပီးဆုံးပါပီ ..